Want to learn more about starting an America's Mattress Opportunity? 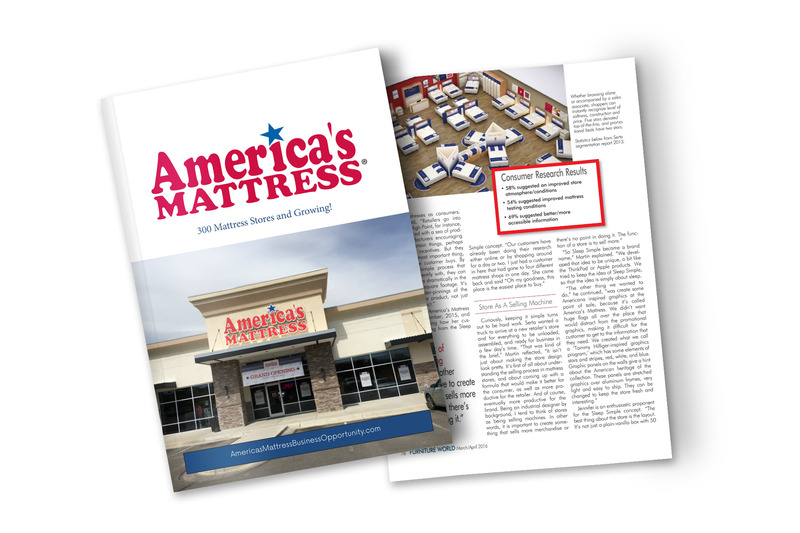 Fill out the following form to receive your free America's Mattress Business Opportunity Brochure and Introductory Video. Ready to open your first America's Mattress? Take the first step today by filling out the form below and one of our team members will give you an initial call within 48 hours.